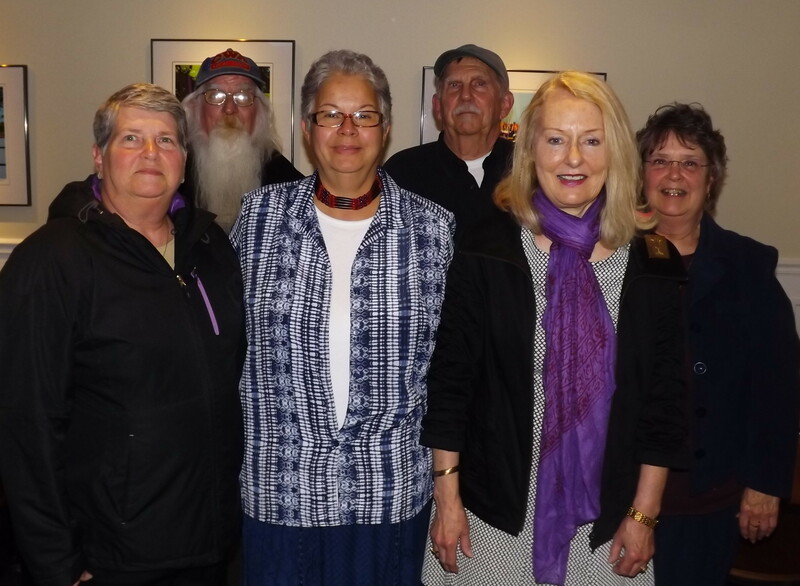 The Inland Bays Foundation (IBF) met with the first female chief of the Nanticoke Indian Tribe, Natosha Norwood Carmine at their monthly meeting held April 12. Chief Carmine grew up on the Indian River. She spoke from her heart about crabbing and fishing in clean waters. After graduating from high school she pursued a career in New Castle County. She is now back to lead and support her people in the Oak Orchard and surrounding areas. She will be a featured guest at Millsboro’s First Earth Day Celebration and Ceremony for the Indian River on April 22 in Cupola Park. Several Delaware public figures will be attending. Representing IBF will be former state senator George Bunting. The celebration is from 10 to 11am. It’s free and the public is welcome.